In case you have installed Linux on your system and need to compile and run C/C++ code in the Linux environment, you will need to install GNU Compiler Collection and a text editor. There are many text editors available and here's the Top 3 Open Source text editors for Linux. Debian / Ubuntu based Distributions can use the following commands to install the compiler collection to compile and run C/C++ programs. In case, you are using Fedora, RedHat or CentOS, you can use the yum command to install it. Now, you can use the gcc command to to compile the code you have just written. 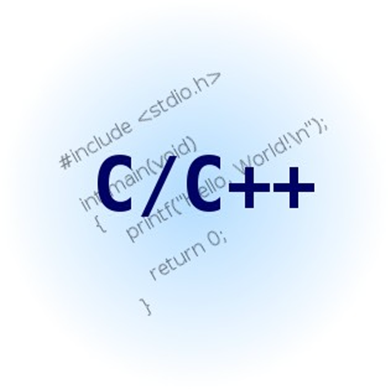 You have read how to compile and run C/C++ code in Linux. If you want to set up Debian in a virtual box: Installing Debian on Oracle VM Virtual Box [Windows 7 Host.